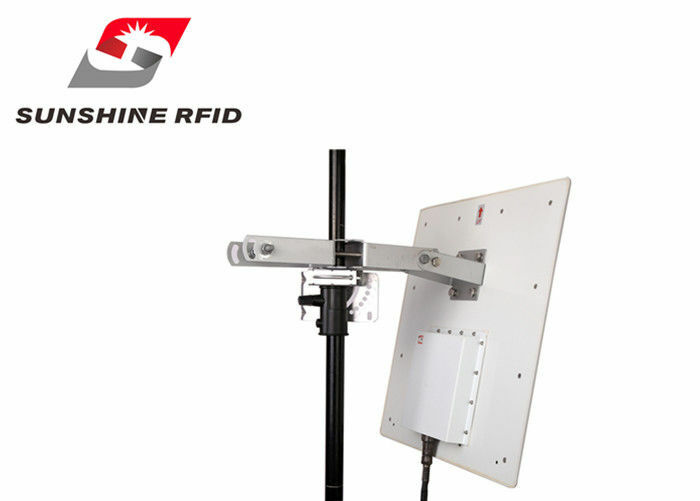 F5012-H Long-range UHF RFID Integrated Reader is a high-performance reader/writer designed for high challenging RFID application environment. 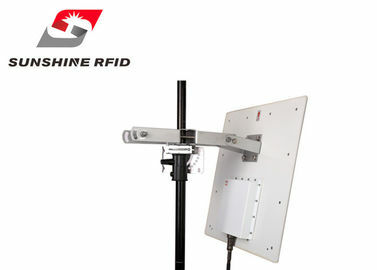 It employs our high efficient M2210 RF module, 12dbi linear polarization antenna and integrates with interfaces of RS232, RS485 and Ethernet, which can realize a reading distance of 14m. 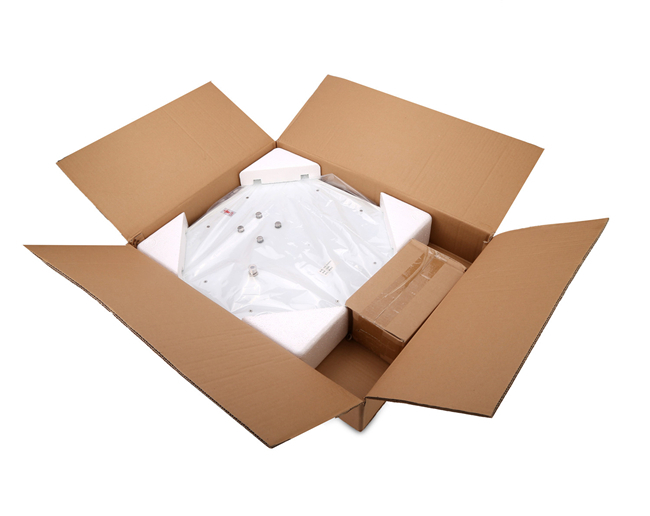 It owns a superior multi-tags reading rate and can achieve a tag identification rate of 400tags/s or above. 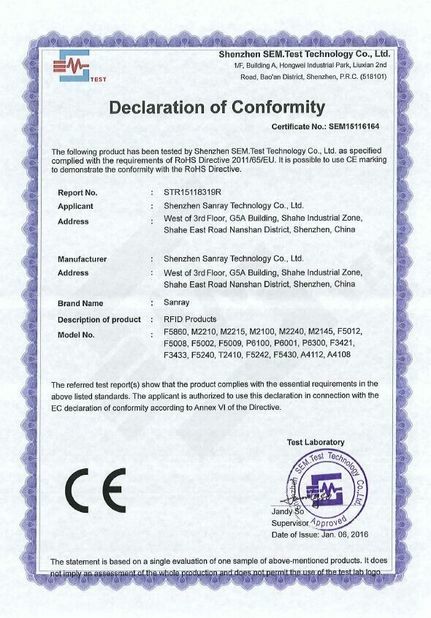 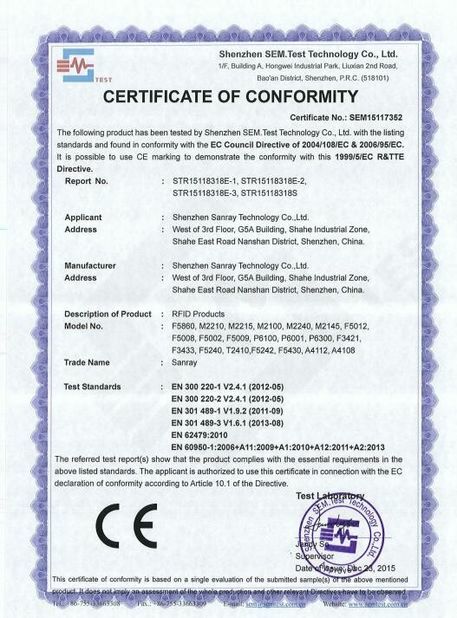 F5012-H adopts ABS industrial plastic case. 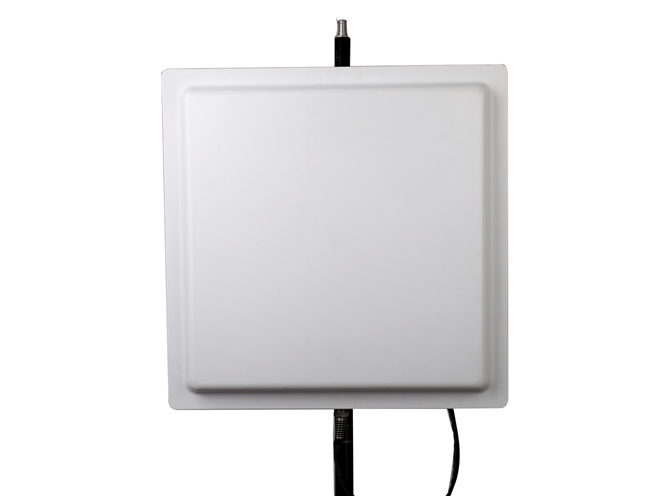 Waterproof, dustproof and excellent anti-interference capability make this reader meet the requirements of all-weather outdoor industrial application.